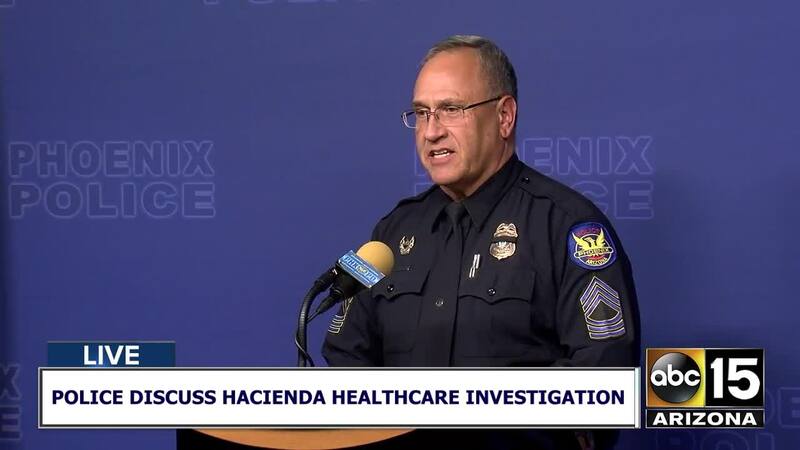 Sister of Hacienda HealthCare patient: "It's not perfect. There is no perfect place." 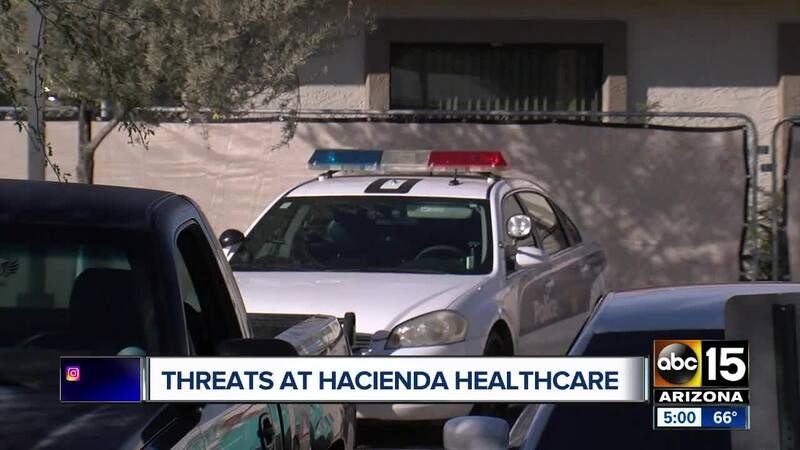 A woman is taking a stand in defense of Hacienda HealthCare, saying the company has treated her brother with great care. 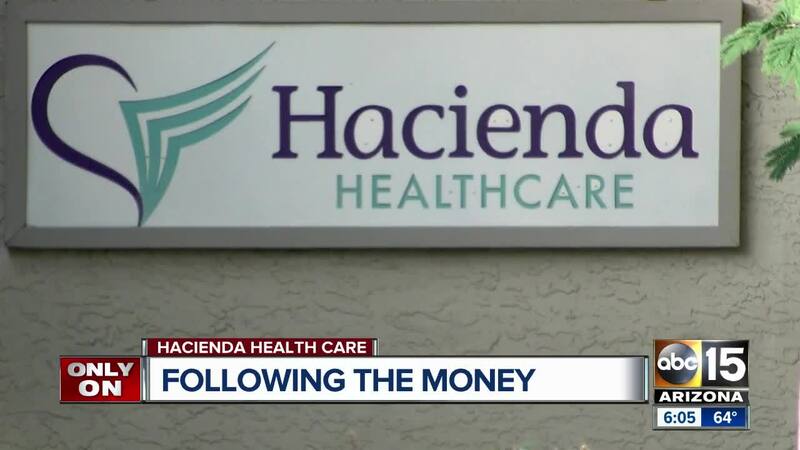 Sitting at her kitchen table, it's clear how the stories about Hacienda HealthCare and its former CEO are affecting Heidi Reid-Champigny. Her brother lives at the facility. She is just as shocked as everyone about the story unfolding in front of the entire country. "We've had a tragic incident. It's just beyond my comprehension," said Reid-Champigny. Her brother Robbie has lived at Hacienda for eight years. "It's not perfect. There is no perfect place." 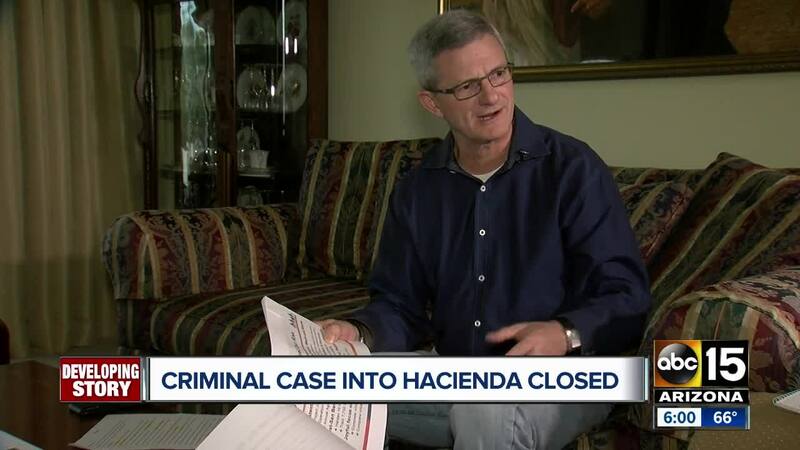 But overall, Reid-Champigny says her experience with Hacienda has been well. Despite the claims of mismanagement, fraud, incentives to not report incidents, and poor security, Reid-Champigny is looking beyond the headlines. She even, to a point, sees the good in the company's former CEO Bill Timmons. 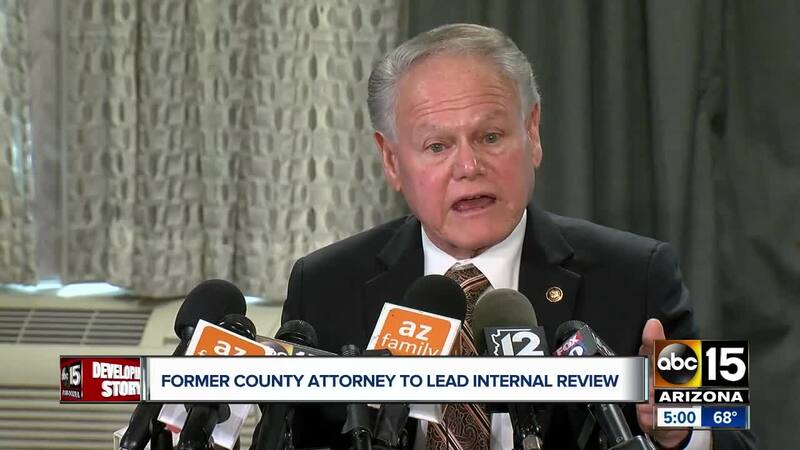 "I know everything that everybody has said about him," said Reid-Champigny. "I've known him for eight years now, and I've had a couple of run-ins with him myself, and the one thing that you have to know about Bill is that he had the greatest heart for our guys." 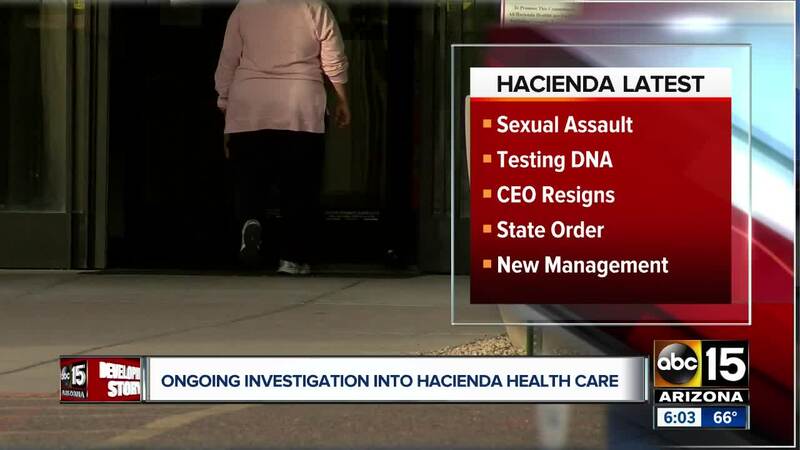 Timmons has yet to address the issues at Hacienda personally , but Reid-Champigny said she wouldn't mind talking directly to him. 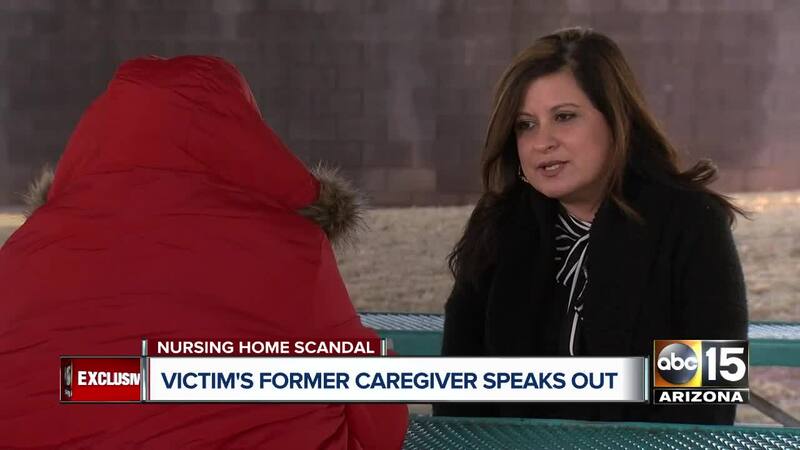 Reid-Champigny says she fears the story that's playing out isn't a fair representation of how the 80-plus other patients are being cared for. 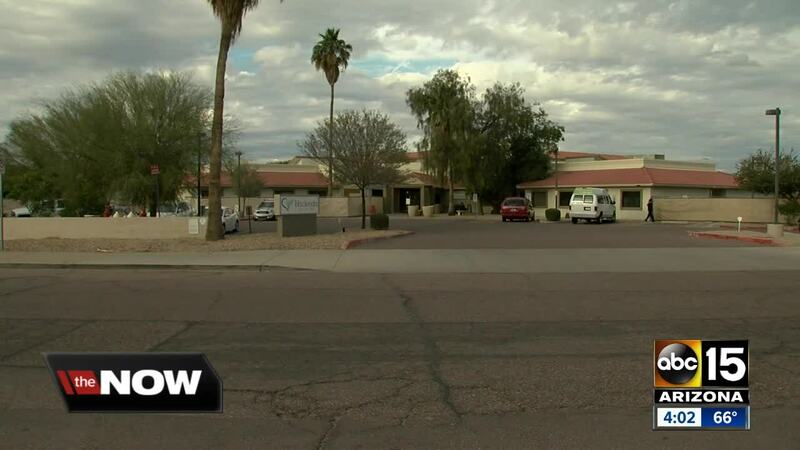 She says if it weren't for the facility, her brother would have no place to go. "It's time that somebody said that there are some good things going on there," Reid-Champigny said.